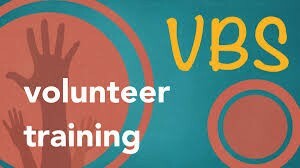 We still need a few more volunteers to help with VBS. This is a great opportunity to witness our commitment to the children of the church and to our community. Please contact Summer at summer@newhanoverpres.org if you can help a couple of days or all week! !